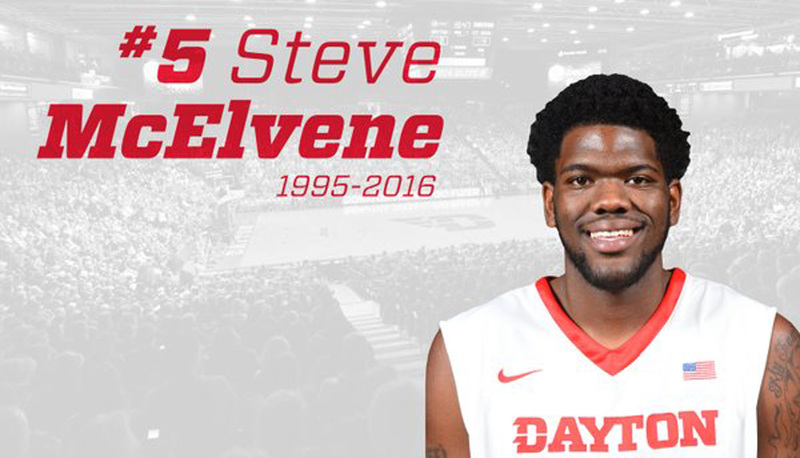 Our hearts are broken today with the tragic news of the passing of 20-year old Dayton center Steve McElvene. The New Haven, Indiana native was home when he died this Thursday. The cause of his death has not been confirmed. McElvene established himself as a force his redshirt freshman season with the Flyers and a promising piece for UD’s future, blocking a single-season school record 55 shots while rankings 16th nationally in blocks percentage in his first year of D1 college ball. The 6’11 268lb center started 17 games for the Flyers and dropped a career-high 14-point, 16-rebound, 4-block performance in just his seventh game at Dayton. McElvene averaged 6.1 points, 5.6 rebounds and 1.7 blocks this past season.